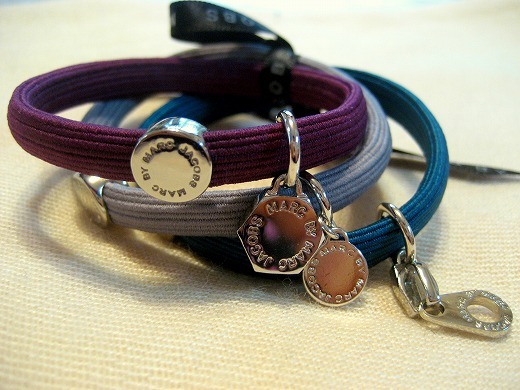 A set of three elastic hair ties adorned with signature Marc by Marc charms. They are very simple but cute. I love to wear them as bracelets. 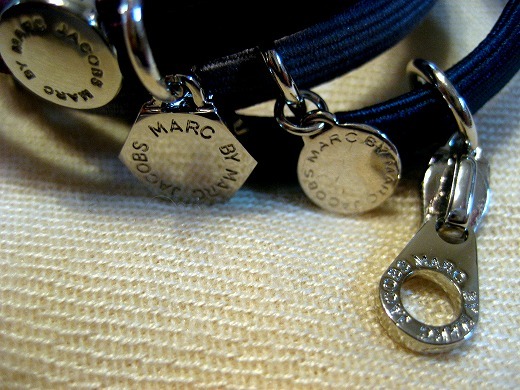 They look cuter as bracelets!